It’s hard to avoid a jubilant tone in speaking about Israel and innovation when the first lunar spacecraft, made in Israel, is making its way to Earth’s natural satellite. In the last 20 years Israel has become a world leader in new technologies and science and there is no better proof to this claim that the flight of “Bereesheet” (“In the beginning” in Hebrew, the first words in Genesis) that started on February 22 and made Israel the 4th nation in the world, after USA, USSR and China, who sent a spacecraft to the Moon. Some experts argue that the turning point for Israel’s innovation was in the beginning of the 1990s, thanks to a successful professional integration of the highly educated immigrants from former Soviet Union and as a result of a new form of collaboration between academia and industry encouraged by government. 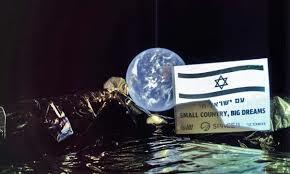 But the truth is that already in the first years after its establishment Israel embarked on innovative solutions to problems that faced many developing countries after the WWII and laid the foundations of its successful journey to innovation… and to the moon. 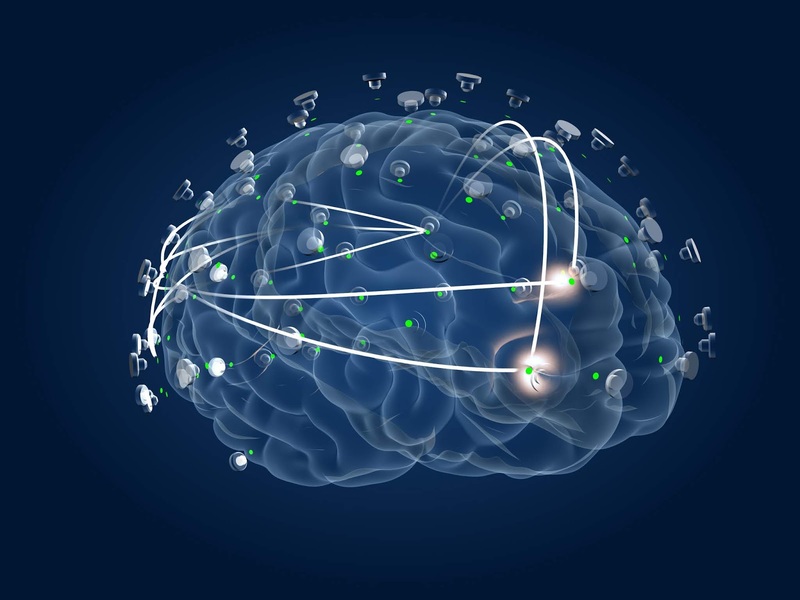 The Israeli consortium “Brain Stimulation and Monitoring Toolbox”, funded over the course of the past five years by the Innovation Authority, was established in order to develop technological and scientific infrastructure combined with neurological stimulation and monitoring to enable personalized and improved treatment of neurological and psychiatric disorders. The consortium has had several groundbreaking achievements, some of which have led to technological maturity and clinical execution. HaGuide, for example, software developed by Alpha Omega and researchers from the Hebrew University and Hadassah Medical Center, is used in DBS procedures (Deep Brain Stimulation) performed on patients suffering from Parkinson’s disease or other disorders. Another technological and commercial achievement is a digital platform, for functional brain imaging for psychiatric patients. The integration of the platform in therapy is slated to advance personalized medicine and to offer support for doctors’ treatment modalities. The Pixellot startup established in 2013 has developed an innovative system that allows production and broadcasting of a variety of sports events with almost no human intervention. The system it developed includes cameras, tracking capabilities, content manipulation through the cloud, broadcasting to different devices, and exclusively automatic live-streaming, allowing spectators to perform simple move manipulation – all at a low production cost. Since its establishment, the company has already sold roughly 2,500 systems producing 20 thousand broadcasting hours a month. The national Digital Health Plan is striving to make Israel a key player in the field of digital healthcare. To this end, in 2018, the Authority launched a program for supporting pilots in the field of digital healthcare that are either performed in Israeli healthcare organizations, or that are based on capabilities or the data at their disposal. 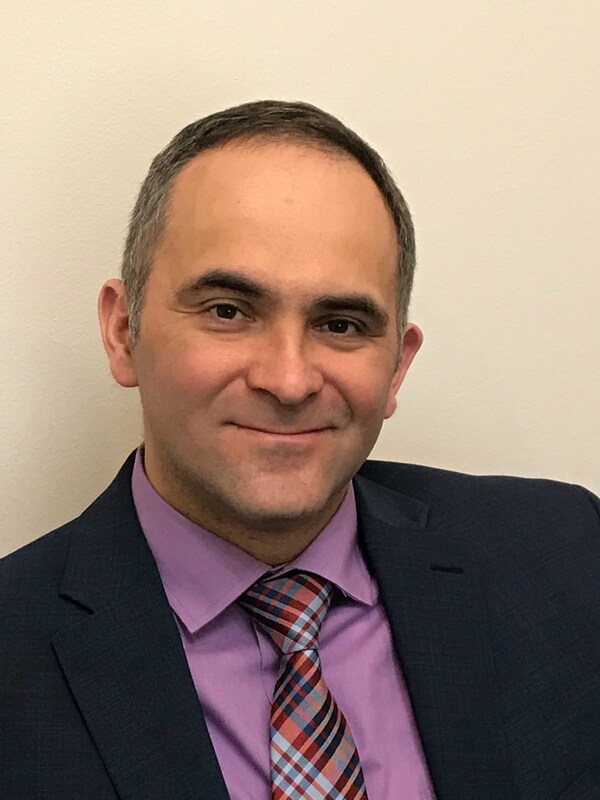 The Digital Robotics pilot, which stands out among the pilots approved, has developed a computerized system based on AI – the first of its kind – aimed at cutting healthcare costs and improving service. The system, which is designed to be used by medical teams, includes a personalized recommendation engine for patients based on a broad clinical picture. 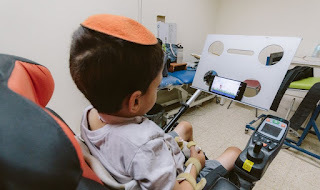 In the context of the pilot program, the system will first be implemented in two healthcare organizations: Meuhedet Health Fund (one of the four Health Funds operating in Israel) and at the Soroka Medical Center’s emergency center in Be’er Sheva. Vectorious Medical Technologies was conceived in 2011 in the RAD BioMed technological incubator backed by the Innovation Authority. The company offered a groundbreaking solution for remote, continuous, precise, and safe monitoring of patients suffering from cardiovascular disease – one of the leading causes of death worldwide.The inimitable technology enables the implantation of a microcomputer for battery free communication. Thus far, the company has raised over $10 million, including a $2.25 million grant from the European R&D program Horizon 2020 and the Innovation Authority. The exclusive grant has helped the company recruit additional investors and accelerate development and clinical trials. The company is currently conducting trials on human subjects in Germany, England, Italy and Israel, on its way to receiving the necessary regulatory approvals and to market the product. The company projects that the development will reach the European market within roughly six months. The Sesame Enable startup, established in 2013, has developed an exclusive app that allows people with mobility disabilities to operate smartphones and tablets using head movements alone, using the device’s front-facing camera. The company was awarded a substantial grant by the Innovation Authority in collaboration with the national Insurance Institute, to encourage the development of assistive technologies for people with disabilities. Solutions offered by the company are already in wide use throughout the US, where the company receives government subsidies. Their technology serves an audience with a wide range of mobility disabilities such as spinal cord injuries, neuromuscular diseases, MS, and cerebral palsy. Recently, the municipality of New York chose the company’s product as a preferred solution for children with disabilities in the city’s public education system, and negotiations are taking place with other US municipalities and states to expand this activity. Golan Heights Winery ventured to develop a completely new product: Wine Water. The project led to the construction of a concept based on innovative technology: extracting grape waste reduced in the wine manufacturing process and diluting it with water, so that the nutrients in grape peels and the unique aroma and smell of wine are absorbed by the water. The product made its world debut in July 2018 at the Fancy Food Show in New York and gained unprecedented success, with hundreds of distributors from across the globe seeking marketing rights for the product. It is already being sold by leading chains in the US. 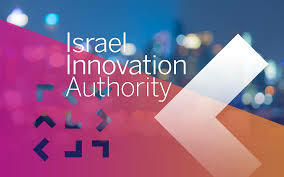 …And if you don’t like reading reports, look up for a great book by Avi Jorish, “Thou Shalt Innovate” (https://www.timesofisrael.com/thou-shalt-innovate-15-earthshaking-israeli-technologies/). Enjoy! The word “upcoming” at the title of this post is quite misleading. In the last 2 to 3 years the problems associated with the functioning of the existing social networks turned into a real snowball, or even snow avalanche. A fusion of important political events (US Presidential elections 2016, to take the most conspicuous example), as well as decisions taken by the management of social networks themselves, exacerbated situation and created a crisis. As a result, governments of many countries have taken actions against the social networks practices, ranging from demands to change the privacy policies to restrictions on access or complete ban of networks. But the apex of this crisis is ahead of us. I will argue here that while governments will try to exert a greater control over the contents published on social networks, and while social networks will be willing (or forced) to adopt their policies to these demands, this one-sided, restrictive and “correctional” approach, will not be able to solve the problems we face today. Governments should consider more complex solutions, because this crisis is not only about social networks, but about our society in general and democratic nature of our institutions and political life. I will suggest one such solution further. But, of course, there are more than one to envisage. In fact, the problems with social networks began before the attempts of meddling in elections or the role of social networks in phenomenon of “fake news” were exposed. It started about 6-7 years ago when teenagers and even younger kids started to complain about digital harassment they’ve experienced on Facebook from their peers. Today we call this phenomenon cyber-bullying, but back then nobody spoke in these terms. Back then, it was a problem for kids, for their parents, and for teachers, but not something that was considered a national or global problem. The next surprise we became aware of was our (lost) privacy on the networks. That was already a reason for grown-ups to be seriously concerned, but things got only much worse since then. After a short period of grace and photo-ops with world leaders who were courting them, CEOs and senior managers of Facebook, Twitter, Google and other companies, are now being called to testify to US Congress and conduct nasty negotiations with governments unhappy with their policies. In some countries there were no negotiations: they were plainly banned. What are the main areas of concern with social networks? Social networks today are platforms for circulation of hatred, incitement to violence, racist, xenophobic and antisemitic posts and other versions of bigotry. Of course, it is not deliberate. Of course, it is not their goal and design. Do you know the expression “the road to hell is paved with good intentions”? Against their will, social networks became global vehicles of hatred. Last 5 months I spent in France. I could see firsthand how social movement of "Yellow vests", that had legitimate demands from the government, received massive support of the public (70%), and which organized itself through Facebook, was hijacked by extremists, professional rioters and thugs, as well as by provocateurs, racist and anti-Semites of all kinds. This crisis proved once again (as if after the "Arab spring" we needed more proofs) the power of networks to facilitate grass-roots protest movement, but at the same time it exposed the levels of hatred, misogyny and antisemitism you wouldn’t like to believe exist in France. Social networks were helpless in face of the extremely violent discourse taking place on them. Let’s refresh our memory: two years ago, Facebook founderwas talking about the new ambition for the network: to build more communities,rather than just encouraging connections between family and friends. Algorithms went through a change, and the new approach implemented. Result? The infamous “echo chamber” effect, that was already taking place in the world of partisan media, was now in a full swing. Of course, nothing wrong if you have a community of astronomers or poetry fans. But what about a community of bigots or anti-Semites? They probably will not report “abusive posts” with racist and antisemitic content, will they? By the way, the situation with other networks is not better. You can easily find racist posts on Twitter or VKontakte. This uncontrolled circulation of hate speech, bigotry and incitement on social networks provided food for thought for some bright, but vicious about using those networks to meddle in national elections campaigns, to make “fake news” and to manipulate public opinion. These and other versions of special operations on internet and social networks represent a new, digital form of information warfare and are used by states against other states. In an attempt to defend themselves in this digital jungle, social networks are trying to develop better prevention policies. Facebook opens centers of moderation, outside United States (one such center works in Barcelona) with help of experts who know foreign languages and are aware of local cultural specifics which enables them to decipher complex social and political realities. But in the world of 196 states (and counting), hundreds of languages, of growing complexity and diversity, of conflicting interests and contradictory definitions of freedom and rights, how many moderation centers will they need to open? And even then – how to moderate two billion Facebook users? One of my favorite Russian poets, Kozma Prutkov (who was, in fact, a fictional author), known for his satiric aphorisms and nonsensical expressions, said : “Nobody will embrace the unembraceable”. Social networks should become more modest about their ability to serve as a global platform for creating communities; and they should be more thoughtful about their social responsibility, when they act de-facto as media channel. I believe, If they won’t adapt themselves, they will be simply forced by governments to do so. But governments, and states in general, should understand that this coercion will not help fix the problems of social media. At the end of the day, social networks are platforms where modern societies function. Social life is happening today also on social networks, more and more each day, and this is irreversible. Social networks of today will disappear in the future, only letting way for new networks to take their place. Therefore, coercion and restrictions won’t solve the problem of social media. This will also not solve another crisis, which is even more important: the crisis of democracy and government in the digital age, where social media plays such a central role. The governments should reinvent themselves in order to stay legitimate in the eyes of their citizens, which means they should better serve them. 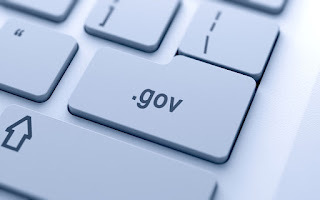 The modern technologies, including social media technologies, provide tools to increase efficiency of governments. I believe governments should create national public social networks. They will allow citizens interaction between themselves and their government, where they are not manipulated by anonymous players and secret influence operations. This network will not be for profit, but only for the benefit of its users. Information about them will not be sold to other companies. Users will be protected against hatred and violence. Governments will be able to address the needs and concerns of citizen through interacting with them on this network; and governments will also be responsible for protecting the freedom of expression and a proper functioning of the network, through public institution and other instruments under public supervision.